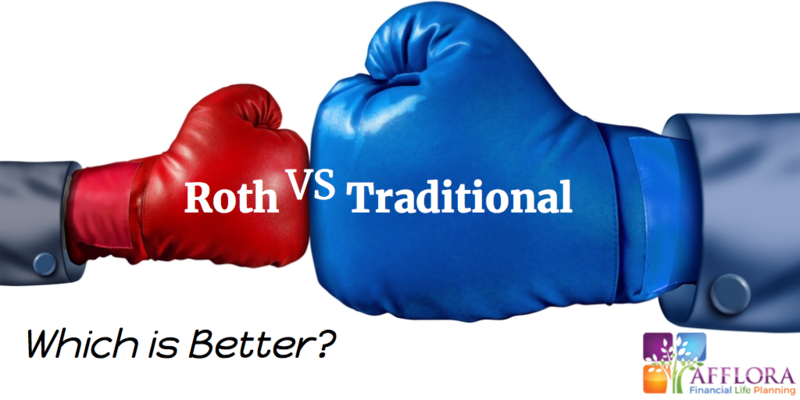 If you’re like most people, it's easy to get in the habit of hoarding tax documents with the rationale that maybe, someday, you might need them again. But if you're looking to get your financial house in order, be smart about what you keep - not all of it needs to follow you to the grave. 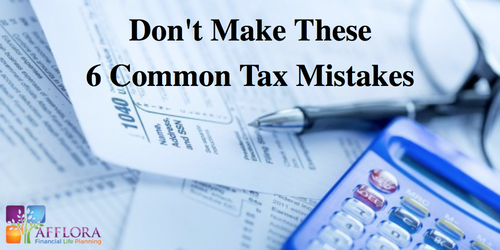 Did you catch a mistake on your tax return after you filed? Don’t worry! 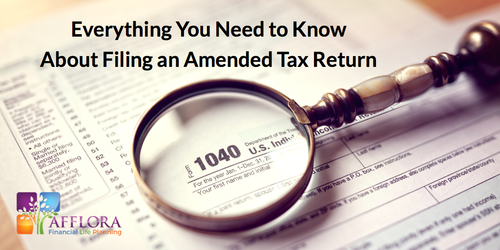 By filing an amended tax return, you can correct filing errors and keep yourself in good standing with the IRS. 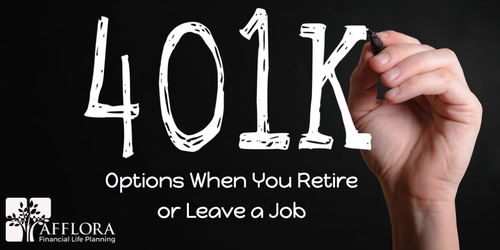 Why is My 1099 Always So Late? 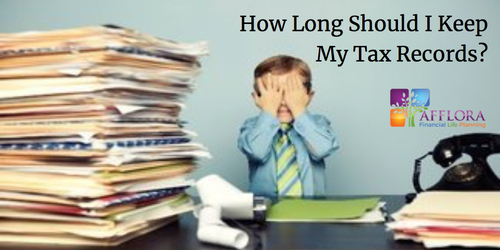 I Need to Do My Taxes! 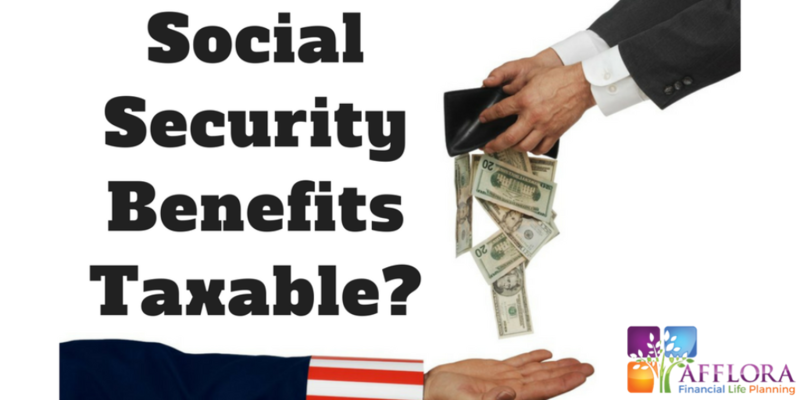 Have you ever wondered why your 1099s always come so late? 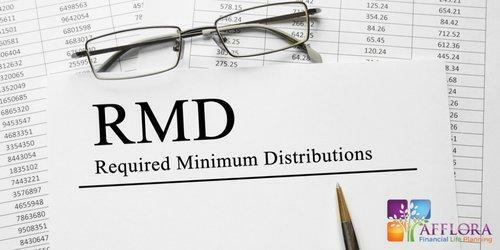 Required Minimum Distributions- What You Need To Know! 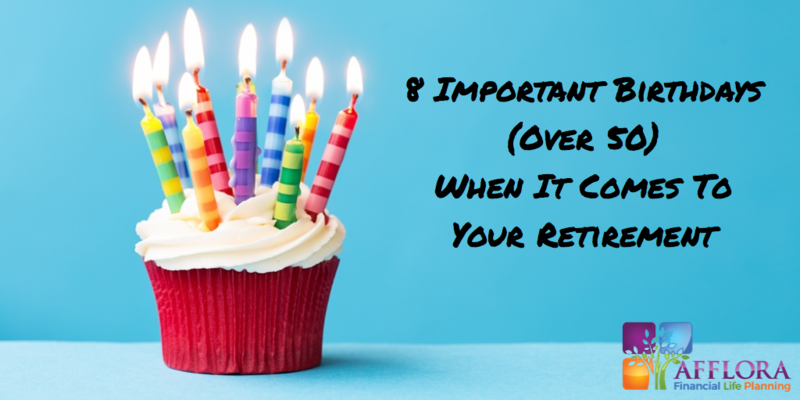 Required minimum distributions (RMDs) are often a source of confusion among retirees and the penalties for not taking them are hefty. 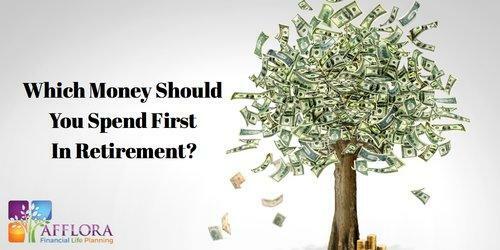 Here are a few things that you need to know about RMDs. We all have our reasons for giving to charity. 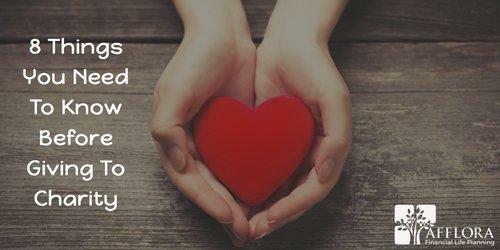 Regardless of whether you’re just feeling charitable, or you want to see the positive benefits of charitable giving on your taxes, you should do a little bit of digging before you sign that donation check.